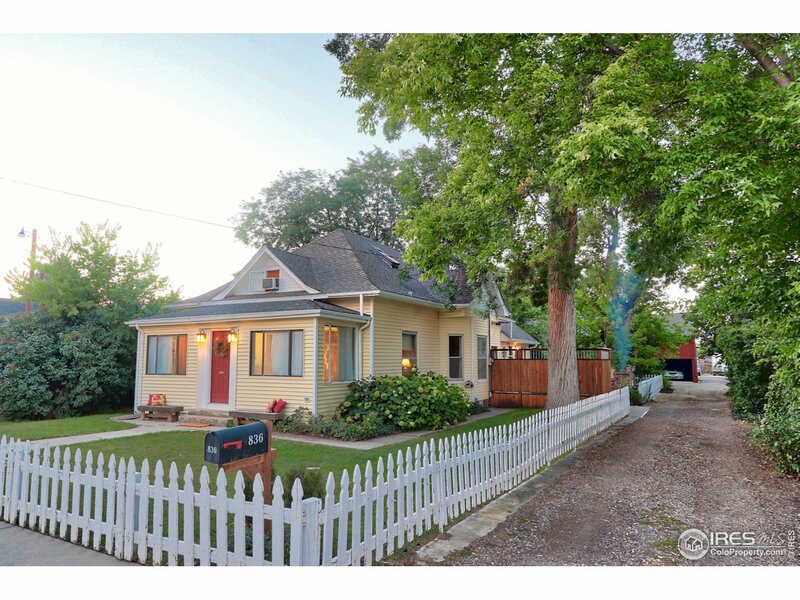 1910 Victorian thoughtfully updated with time-period correct modern updates. 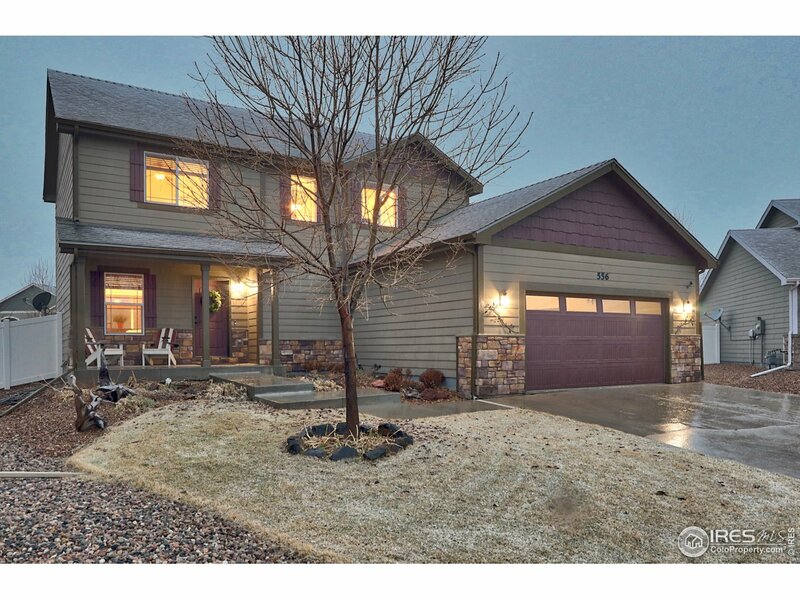 Private setting, in the heart of downtown Longmont. Original wood floors & trim, 10' ceilings. Large Kitchen addition. Two master suites. All updated electrical & plumbing. Huge trees on nearly 1/2 acre lot, ample storage for large toys. Five out-buildings w/electricity. Heated shop (483 sqft), artist studio (900 sqft) & man cave/hot tub room (245 sqft). Adjudicated well for outside watering. Very rare opportunity. MAGNIFICENT mountain views in this semi-custom built beauty directly across from Harney Park. Circular staircase offers dramatic entry! 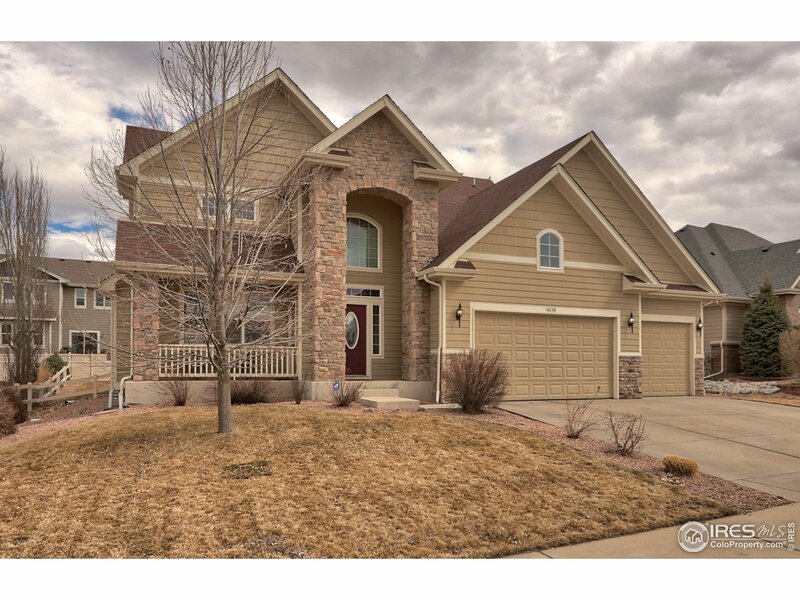 Engineered wood floors throughout main level, gourmet kitchen w/ granite countertops, Alder cabinets w/crown molding, coffered ceilings, dbl ovens & all S/S appliances (1.5 years old) Main floor master w/ his & hers closets. Four oversized upstairs bedrooms. Beautiful exterior elevation, covered & private back patio. Unfinished basement w/9' ceilings. BEAUTIFUL well-kept home, quiet cul-de-sac, one of the largest lots in Peakview Estates/Winter Farm. 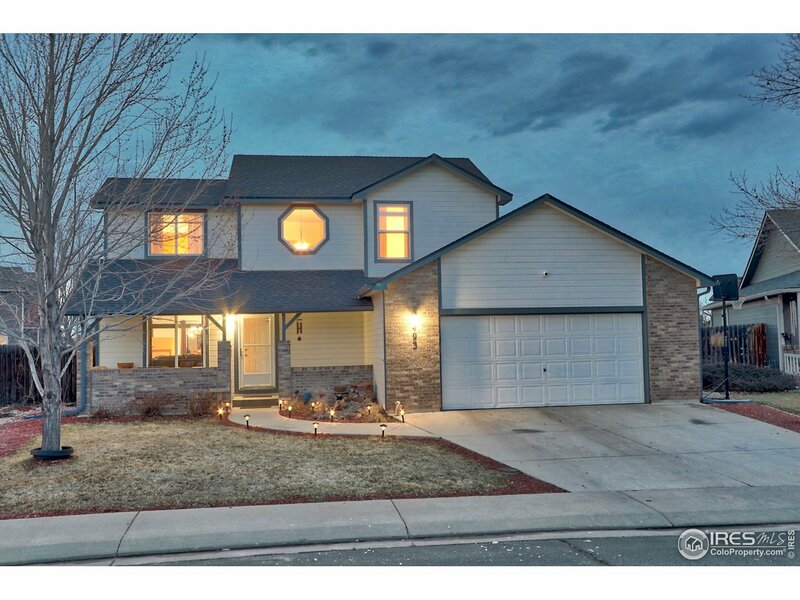 Cozy, warm & bright family room/dining room area flows into large kitchen w/ granite countertops, all S/S appliances, Alder tobacco cabinets & engineered flooring. Extended 3-car garage. Full unfinished basement w/ rough-in. 6' vinyl fencing with extended concrete patio, fenced raised garden bed, dog run & tons of lawn space left. Roof less than 3-years old. Easy to show. BEAUTIFUL HOME, great condition, ready for new owner. Quiet rural area close to HWY 85 & I-25 on large 1/4 acre lot professionally landscaped, raised garden beds, storage shed, F/R sprinklers. 5-bedrooms, 3 baths. Wood floors on main level, open floor plan. Corner gas F/P, new carpet throughout. Fully finished basement with 2 conforming bedrooms, rec/media room & a bonus beverage center. Roof 3 years old, high efficiency furnace, central A/C. NO HOA, shed & large over-sized garage.